Features exclusive images captured by Mountain Crew Photographers. Spiral bound. 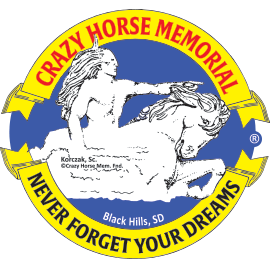 Designed entirely here at Crazy Horse Memorial® and made in the U.S.A.